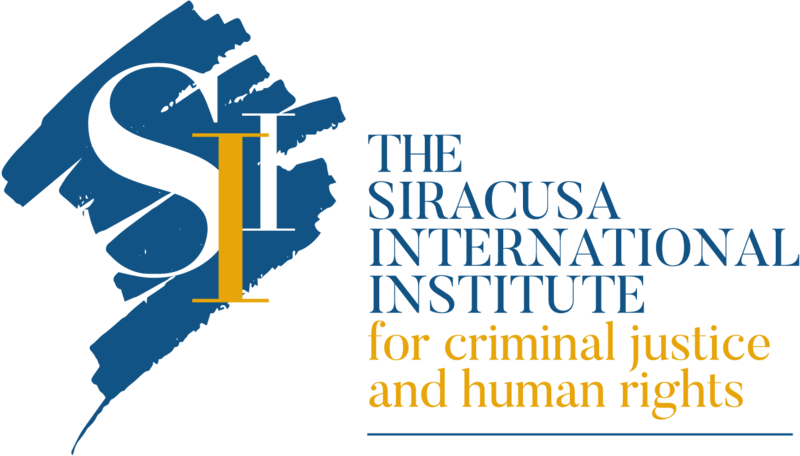 From 13-15 November 2017, the Siracusa International Institute for Criminal Justice and Human Rights will hold a Meeting of Experts as part of its technical assistance and capacity-building project, “Strengthening the Fight Against Illicit Trade in South Eastern Europe”. The overall purpose of the project is to enhance the criminal justice response to illicit trade in the region by supporting the national justice sectors of twelve target countries: Albania, Bosnia & Herzegovina, Bulgaria, Croatia, Greece, Kosovo, the Former Yugoslav Republic of Macedonia, Montenegro, Romania, Serbia, Slovenia and Turkey. The project is supported by PMI Impact, a global grant initiative of Philip Morris International. 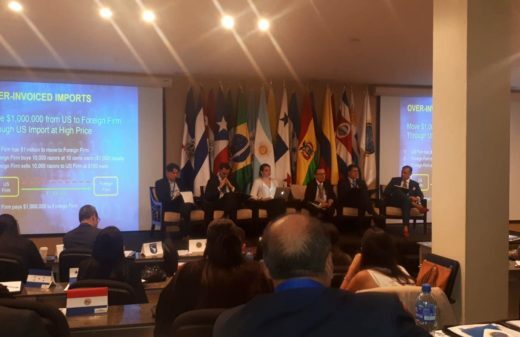 This meeting brings together high-level Experts selected to complete National and Regional Assessments for the project and is coordinated by Mr. Tobias Freeman, Project Manager, and Mr. Stefano Betti, Project Scientific Advisor. 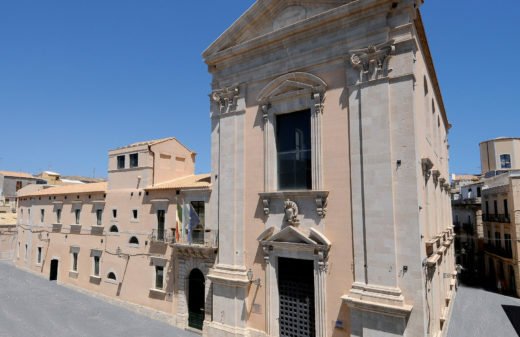 On the first workin day, after the welcome remarks by Mr. Filippo Musca, Deputy Director General of the Siracusa International Institute, Mr. Freeman and Mr. Betti will give an overview of the implementation of the project. 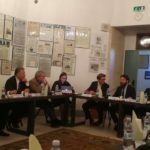 The experts will then each present on their working plans and initial insights on the project, concluding with a regional overview from Ambassardor Uglješa Zveki?. On the second working day, Mr. John Sellar, Anti Smuggling, Fraud and Organised Crime Advisor, will deliver a presentation on the specific law enforcement challenges in the fight against illicit trade. The experts will then turn their attention to the Assessment Guidelines that will serve as the Foundation for National Assessment in the twelwe target countries. 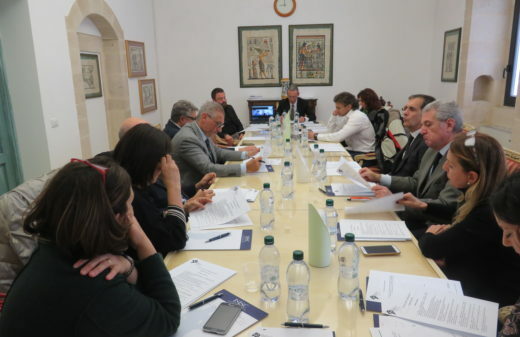 The experts will engage in three working sessions to review the draft Guidelines provided by the Siracusa International Institute, and will finish on the third and final day by finalising the Guidelines in a concluding session moderated by Mr. Freeman and Mr. Betti.